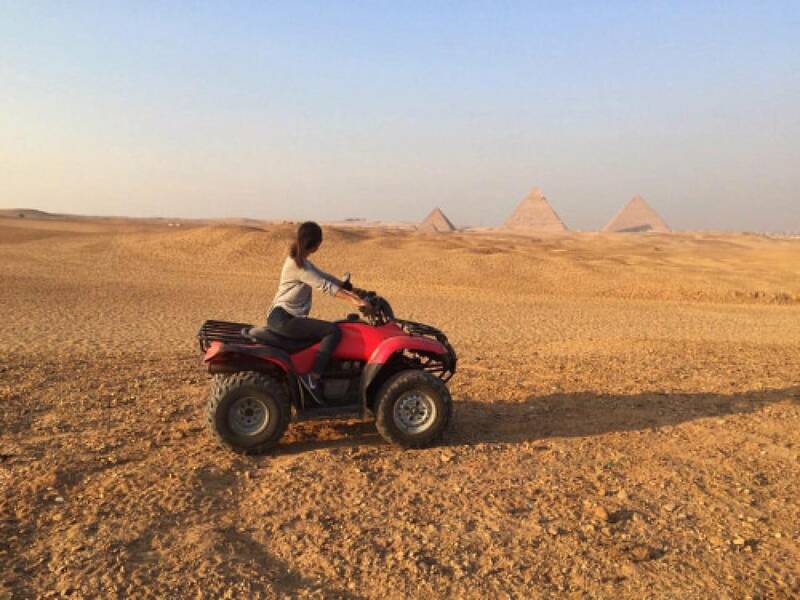 Ride a two seated beach buggy and conquer the deserts around the Pyramids of Giza. 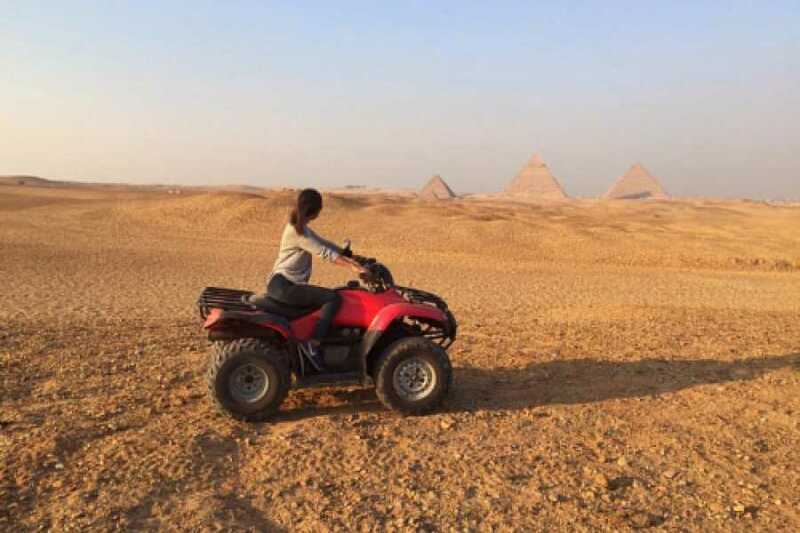 Enjoy an adventureous ride among the sand dunes and enjoy the scenery of the three Pyramids of Cheops, Chephren and Mykerinus. 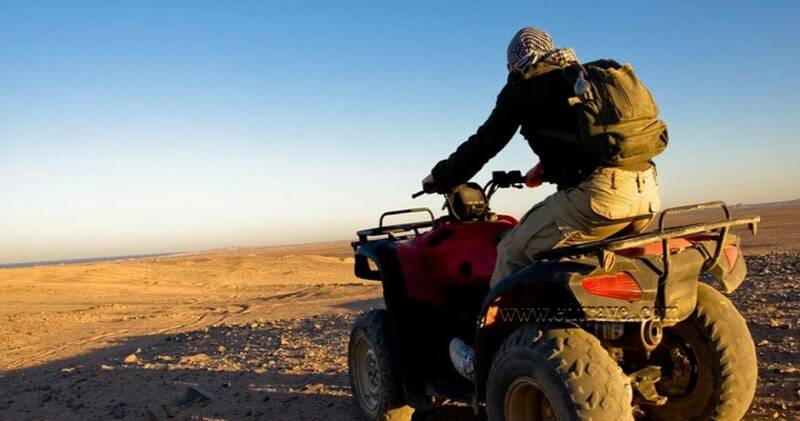 You will be picked up by Deluxe Travel representative from your hotel in Cairo or Giza and then transferred by deluxe air-conditioned coach to the Pyramids Plateau where you will start riding your 250cc dune buggie which can run up to 40mph. 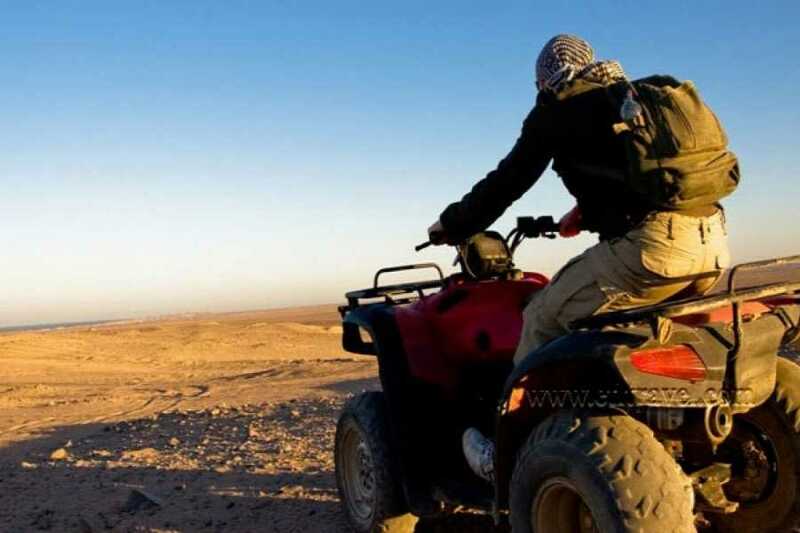 Your then will start your adventure by racing up and down the sand dunes and cruising the desert while having the panoramic view of the desert infront of you.